Renting rooms by the hour just got a whole lot less sleazy! But don't worry: It's not how it sounds. 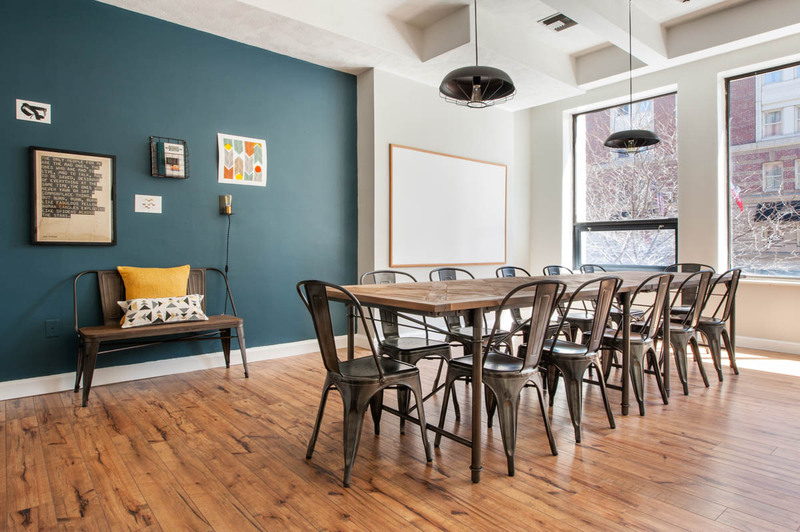 Breather, previously up and running in four cities, has now launched in Boston, offering up professionally decorated, private spaces for anywhere from 30 minutes to a full day at the tap of a smartphone button. 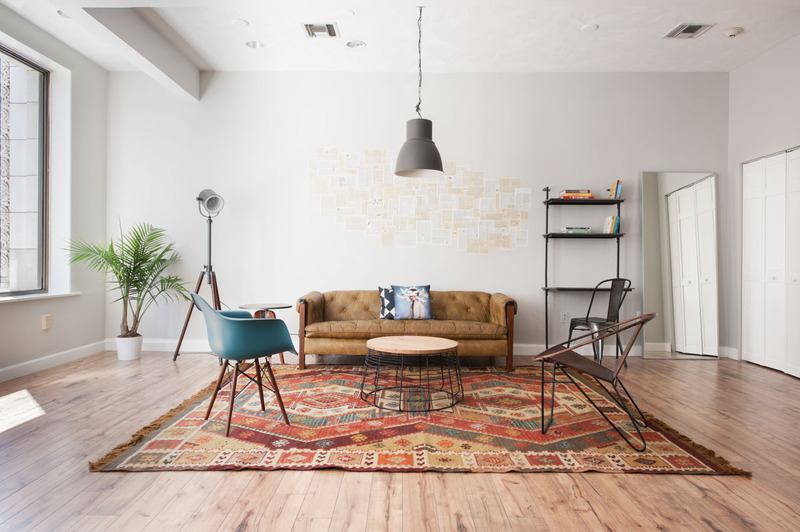 Think of Breather as your new client meeting space, your popup shop venue, and your haven during long airport layovers. 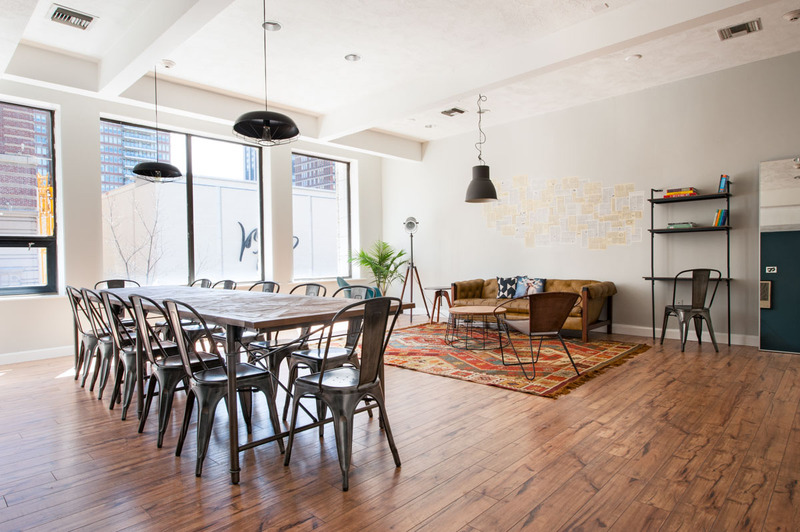 Escape to a Harvard Square pad for a quick workout (most Breathers come with yoga mats! ), or trade in your home office for a day on tony Gloucester Street. Spread between Mass. 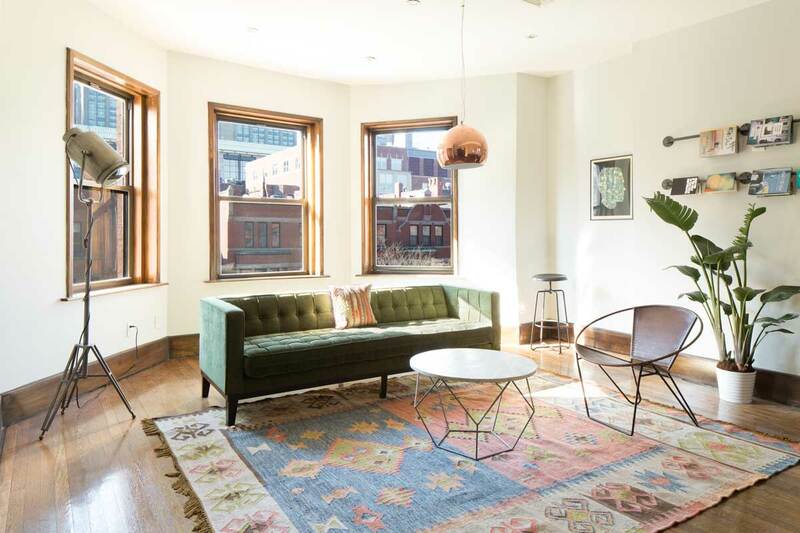 Ave. in Cambridge and Boylston and Gloucester Streets in the Back Bay, Breather currently has five Boston locations. 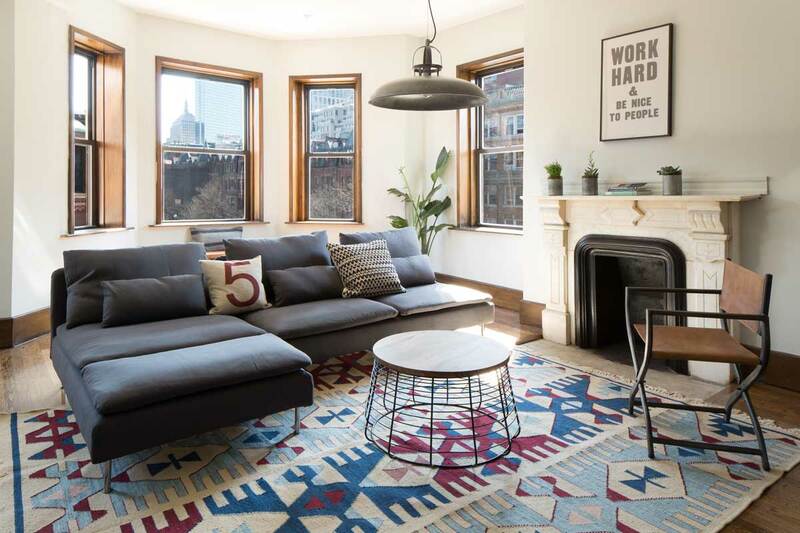 The number is sure to increase, as property owners are invited to submit new locales through the Breather website as a way to earn some extra cash. 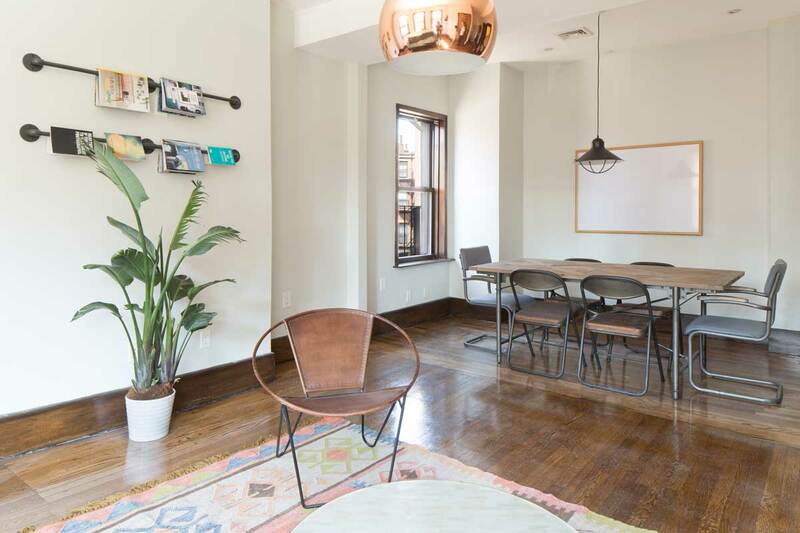 But this is no Airbnb: Brokers, developers and landlords may own the spaces, but Breather sends in a team to decorate, filling each with couches, meeting tables, whiteboards and uber-modern decor. Plus, you'll find no beds, with the Boston locations closing no later than 10 pm. Back Bay Breathers are going for $40 per hour, and Harvard Square locations will run you $25, but you can enjoy a free hour when you use the code CATWALK. To learn more, download the iOS or Android apps, or visit breather.com. I can't wait to hear what you do with your Breather!